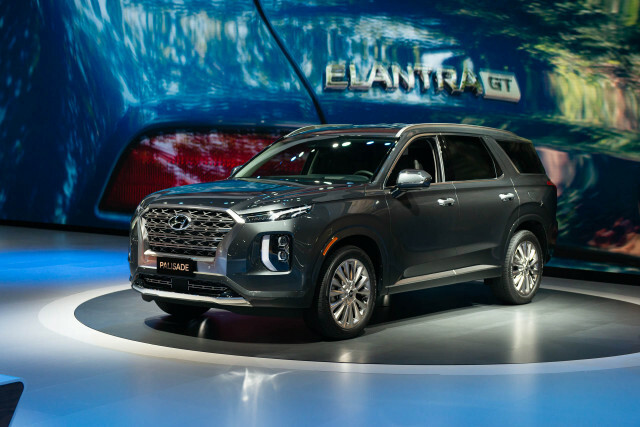 The 2020 Hyundai Palisade crossover SUV that appeared Wednesday is a new name from the automaker, even if it's not a new idea. 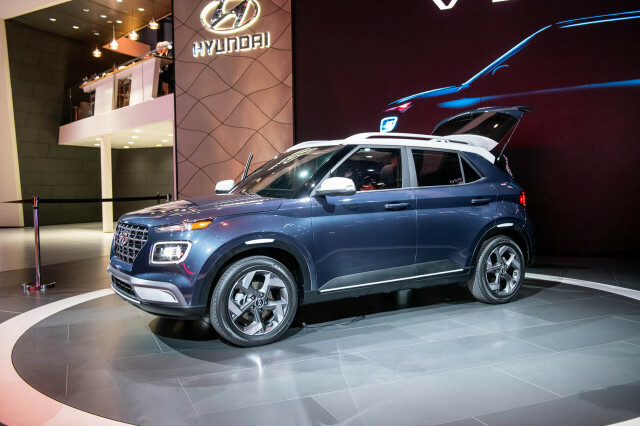 The three-row crossover that made its debut at the 2018 LA Auto Show takes over as the full-size family rig from Hyundai for the outgoing Santa Fe XL, which also had three rows of seats. 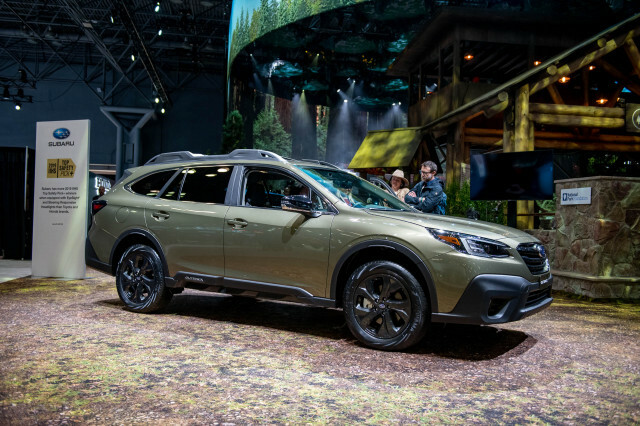 Like the Santa Fe XL, the Palisade is powered exclusively by a V-6, a 291-horsepower 3.8-liter engine borrowed from Genesis that powers the front wheels or, optionally, all four wheels. The Palisade gets an 8-speed automatic, up two cogs from the Santa Fe XL's, which should help marginally improve fuel economy beyond the 2019 Santa Fe XL's 20-mpg combined rating with all-wheel drive. The new Palisade is 3 inches longer from bumper to bumper than the Santa Fe XL, with 4 more inches between the wheels for more interior space. Both are a boon to cargo capacity, which balloons to 18 cubic feet with all three rows upright, or 45.8 cubic feet with the third row folded flat. 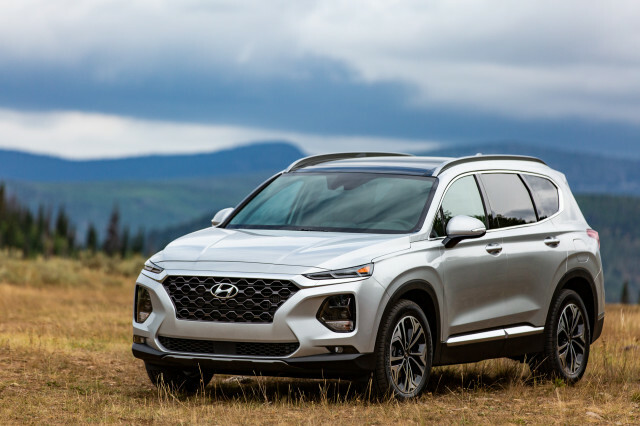 The Santa Fe XL measured 13.5 and 40.9 cubic feet with the third row up and folded flat. The second- and third-row passengers get more leg room in the Palisade than in Santa Fe XL, up 2 inches and 0.5 inches respectively. The Palisade's spacious second row even bests some rivals including the Honda Pilot, Chevy Traverse, and Subaru Ascent. The Palisade boasts a longer wheelbase than all three, although it's marginally narrower at the shoulders than the Pilot. 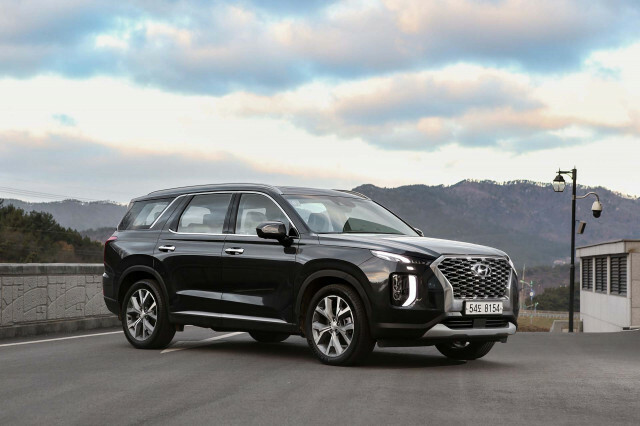 Hyundai looked to its newest crossovers for design inspiration for the Palisade. 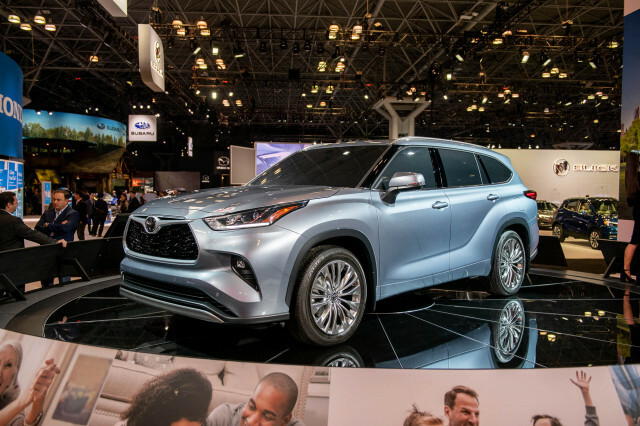 The new SUV is chunkier than its predecessor, eschewing the smoother lines for a brasher look. 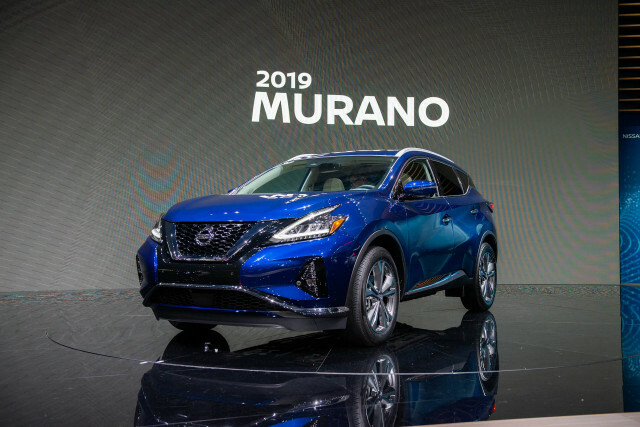 The wider fenders are more pronounced over the Palisade's wheels, which are 18 inches as standard but upgradeable to 20-inchers on some trim levels. Like those other three-row crossovers, the Palisade boasts its own family-friendly features to entice SUV shoppers. The Palisade is equipped with 16 cupholders, seven USB ports, and a second-row bench. Captain's chairs can swap out in the second row and can be cooled in top trims. 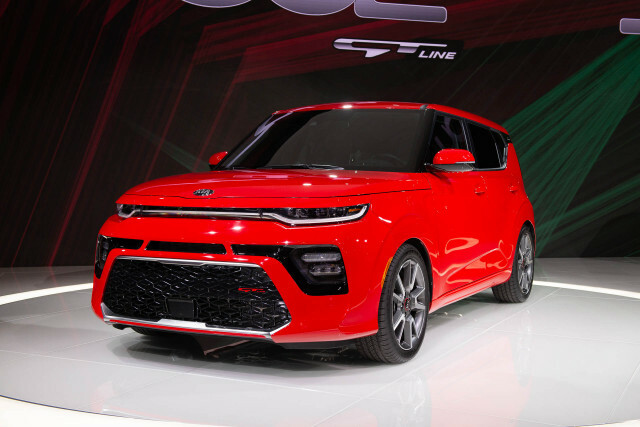 Additional options include a 10.3-inch touchscreen for infotainment, a head-up display, a 12.3-inch digital instrument cluster, and a wireless smartphone charger. Every Palisade is equipped with Apple CarPlay and Android Auto compatibility. 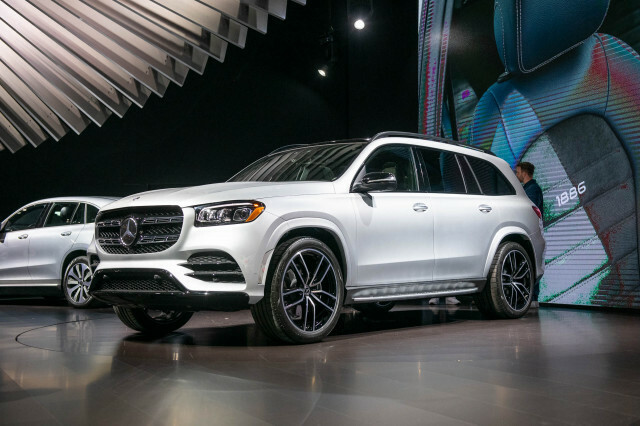 For more from the 2018 LA auto show, head over to our dedicated hub.